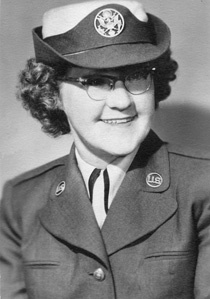 Joan Smith (daughter of John Smith Jr.) never married.She joined the U.S. Airforce in 19XX and served until 19xx. 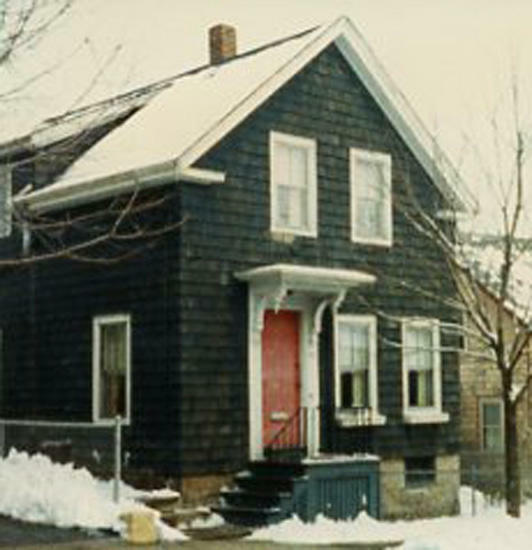 Joan purchased the family house on Weld Street from Emma Smith on February 28, 1971 and it changed ownership in 2006 to Susan (Andrews) Sylvia. She had 4 sisters and 10 nieces and nephews. Born Joan Margaret Smith in New Bedford on December 20, 1925 and died in New Bedford on XXXX, 200?. Her middle name was after her maternal grandmother Margaret Whiston. Born in New Bedford on July 29, 1890 and died in New Bedford on August 19, 1958. John (age 27) married Emma (age 27) on June 18, 1917 in New Bedford, Massachusetts. They had 5 daughters and 9 grandchildren. Born Emma Louise Boulé in New Bedford on December 14, 1890 and died in New Bedford on February 9, 1976.